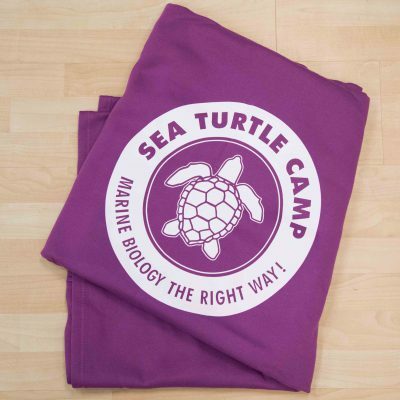 Our oversized sweatshirt beach blankets 54″ x 84″ are made out of heavyweight 11oz material (80% cotton/20% polyester). 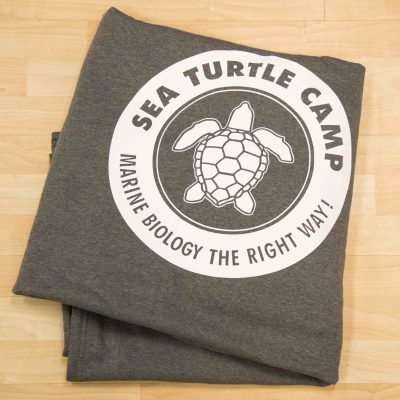 Perfect blanket to take to the beach this summer! 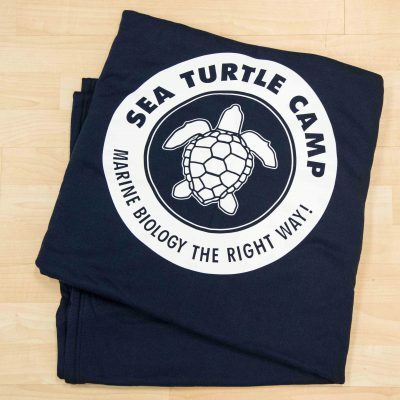 Also highly recommended for our teen overnight campers to stay warm in our air-conditioned rooms.